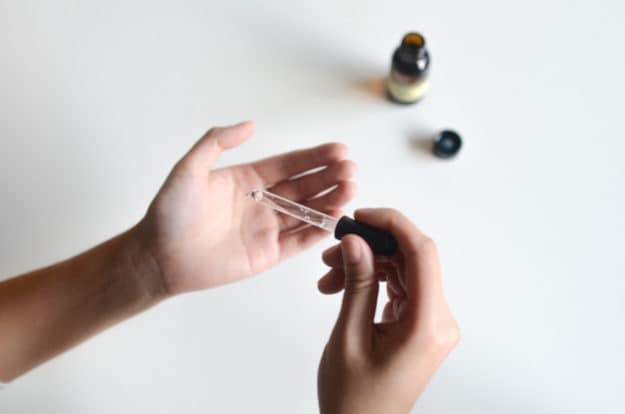 Essential oils for arthritis have become popular again among people who want holistic remedies. This is due to the antioxidant, antifungal, antibacterial, and anti-inflammatory properties they possess. 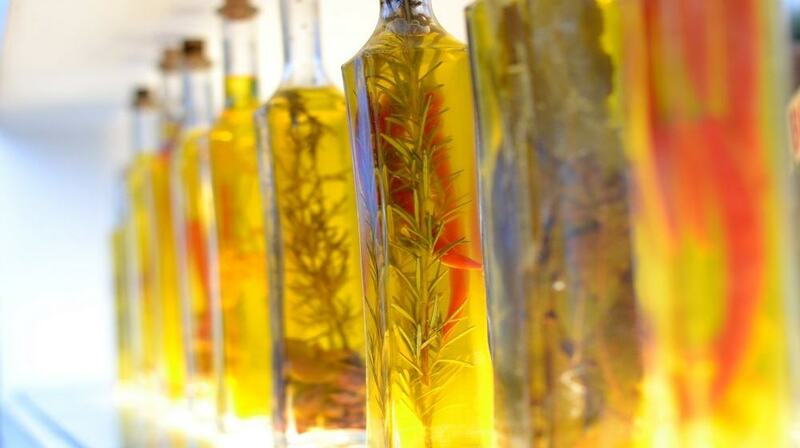 People who have been using essential oil recipes for arthritis believe it can be easily absorbed by the skin. Because of this, applying it directly to the skin gives fast relief. Below are seven of the top essential oils that several people use to address arthritis pain and get this fast relief. 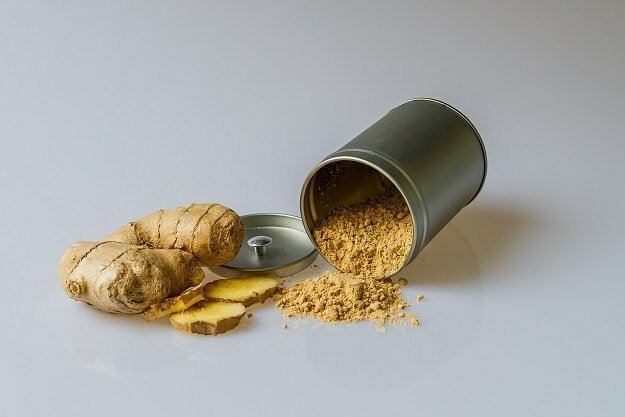 Essential oils from ginger are known to contain healing agents that have anti-inflammatory effects on the body. The presence of analgesics in this essential oil for arthritis may contribute in lessening the pain associated with the joint disease. When applied to the skin, ginger essential oils may trigger a slight burning sensation. It can last for a few seconds. This affects the pain pathways directly, thus relieving the pain caused by inflammation almost instantly. Applying Frankincense oil may help in inhibiting the production of inflammatory molecules. These molecules cause arthritis pain. 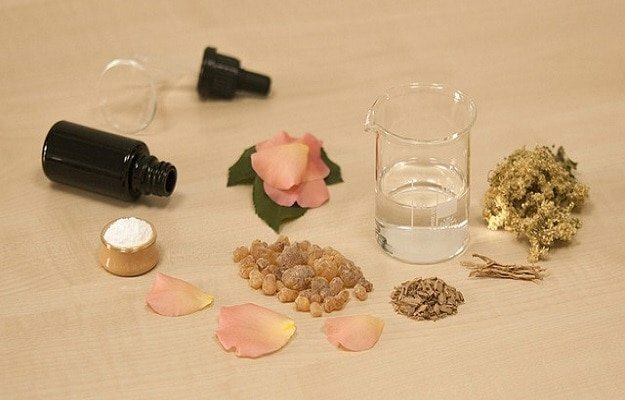 Frankincense essential oil possesses properties that may prevent the cartilage tissues from breaking apart. This reduces inflammation. Also, Frankincense oil is also known as an ideal natural treatment for other pain-related conditions affecting the joints, muscles, and tendons. Many could attest that Myrrh oil works best in treating arthritis when mixed together with Frankincense. 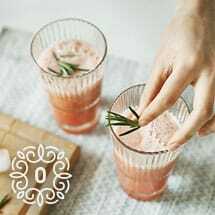 The mixture may help in suppressing inflammation in the joints and areas affected by arthritis. The combination of these essential oils reduces pain due to arthritis. It is even believed to be better than conventional painkillers. Myrrh and Frankincense contain natural analgesic effects that may relieve the pain due to chronic inflammation. Others claim its effectiveness even in severe cases of arthritis. After using this essential oil combination, swelling is significantly reduced. Better mobility in knee joints may be observed. 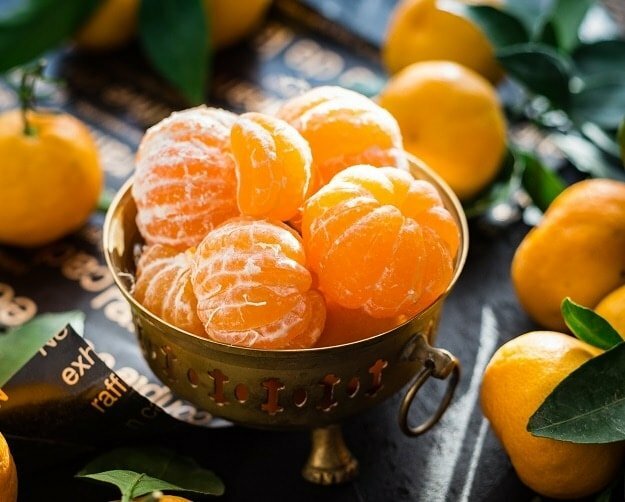 The anti-inflammatory properties found in orange essential oils may also fight pain caused by arthritis. Also, this essential oil for inflammation has antioxidant properties. They may make you feel more alert due to its citrus scent. Dilute a few drops of essential oil with 1 teaspoon of avocado oil or almond oil. 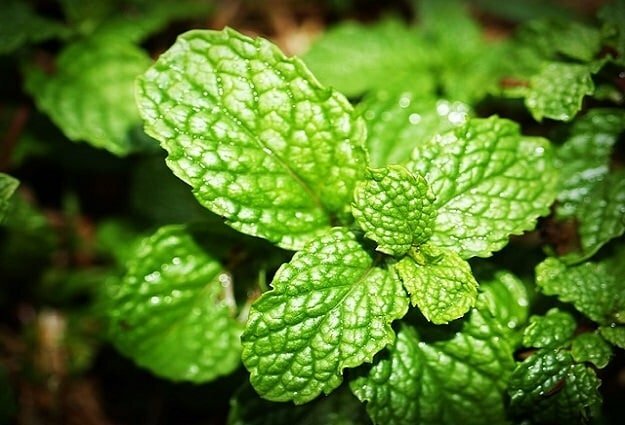 Peppermint oil possesses anti-inflammatory and anesthetic effects. These properties may help relieve pain due to arthritis as well as swelling. Peppermint essential oil is best used to address symptoms caused by rheumatoid arthritis. 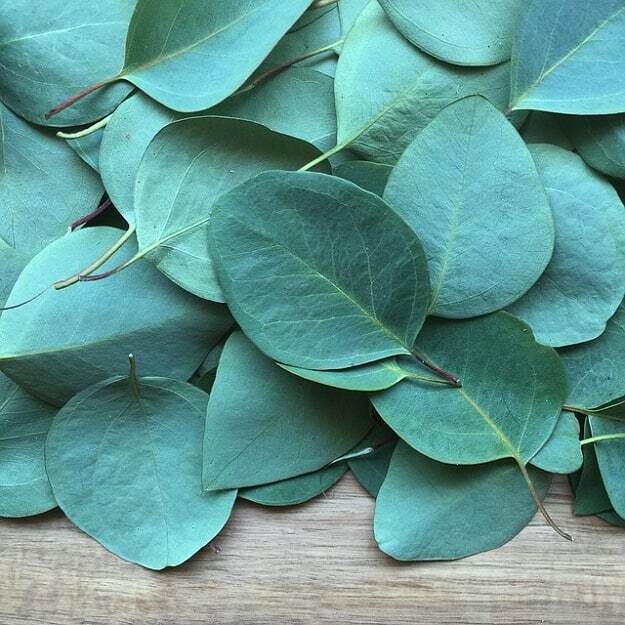 Eucalyptus oil possesses a strong and penetrating smell. Eucalyptol, a main component of the essential oil, has powerful anti-inflammatory effects. This may instantly relieve joint pains. However, be cautious! This oil also contains neurotoxins that may cause skin irritation in some people. Lavender oil is well-known for its natural analgesic and anti-inflammatory properties. This natural medication is the best advice for rheumatoid arthritis. Many claim that applying the essential oil shows significant improvement in pain and swelling. The enticing aroma of lavender oil also may reduce the stress and frustration. These feelings are often associated with arthritis pain. Blood circulation may improve in areas where the essential oil penetrates. If you would want to experience pain relief and relaxation, lavender oil is a good option to pick. Although there is no proven cure to completely treat arthritis, managing its symptoms is possible. There are over-the-counter drugs that can instantly reduce pain and swelling due to the inflammation of the joints. However, essential oils are safer, side-effect free, and affordable alternative to reduce arthritis symptoms. Plus, they’re even faster and more effective in most cases! Been using an essential oil for arthritis that is not on our list? Share your knowledge and experience in our comments section!